‘Tis the season for two-hour delays, school closings, end of semester exams, modified schedules, and everyone being sick. 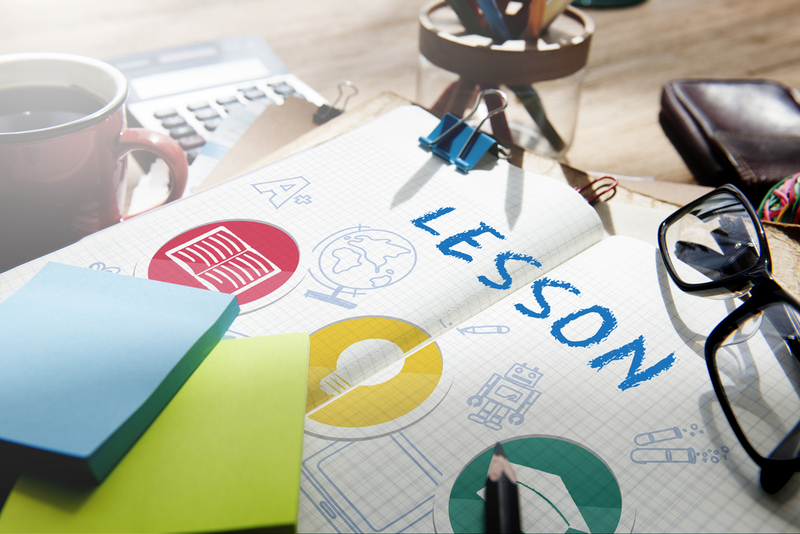 From January through March, there are a myriad of reasons you may not be able to teach a lesson exactly the way you planned it. Whether it’s because of shortened class times or smaller-than-normal class sizes, you need a plan of action for when your perfectly scheduled lesson just isn’t going to work out…but you also have to stay on schedule in order to cover all of your content. 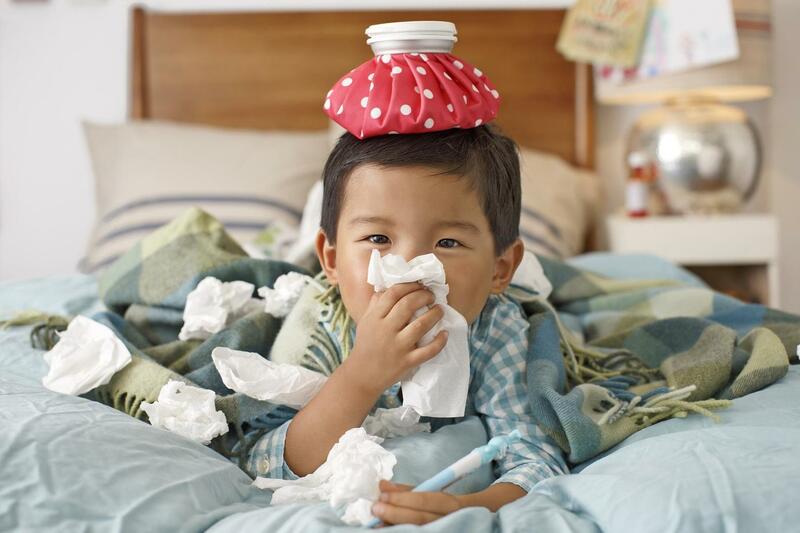 First, if you are the one that is sick, make sure you set your sub up for success. There are a lot of ways to ensure that your classroom will still run smoothly just because you aren’t there. I know we like to believe we are the only ones who can execute a lesson, but there’s also something to be said about leaving lesson plans so incredibly detailed that your sub can deliver the lesson flawlessly as well. Next, look at what you’re teaching in the immediate future. If you have a hands-on activity scheduled that normally takes an entire class period, but your class has been reduced to a 30-minute block of chaos, you may need to re-organize your week. Is there a future lesson you can switch with today’s lesson that may work better with the shortened time? If you were supposed to do a lab, can you do any of the prep work or initial calculations today? Collect background information? Make predictions? If you had a test scheduled, reschedule it. Even if you think students will have no problem completing it and you planned to begin a new unit that day anyway, it’s not fair to the students. 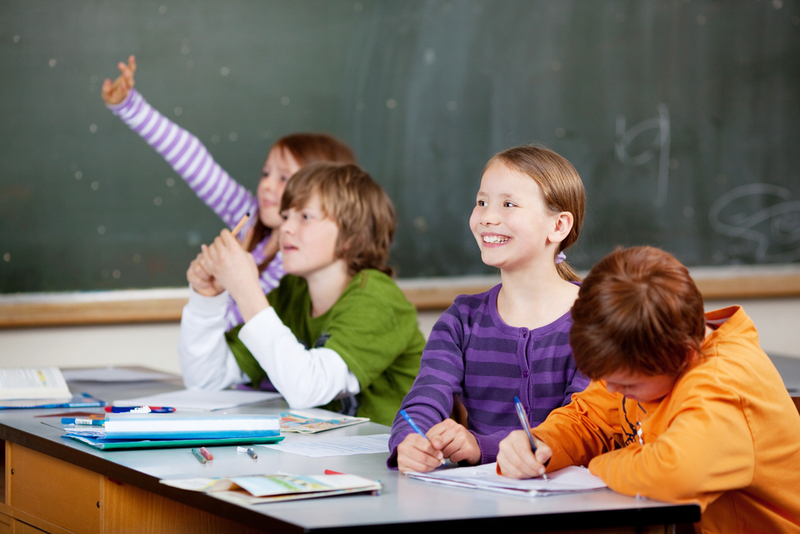 If a class has been shortened, they will come into class feeling anxious and worried that they won’t finish in time. If a large chunk of students are missing because they’re sick, the students who are there will air their concern that it’s not fair that the “sick kids” get an extra day to study. Use the day for an extra review or give a sneak preview of the next unit. But, no matter how much they beg you to take it, wait until they are on a regular schedule again before you give them the test. One last tip: create emergency lesson plans for yourself. Yes, it’s extra work and we know many teachers don’t enjoy making them, but if you can create different lesson plans for different circumstances, you’ll be much better off on days that aren’t quite typical. Find a 25-minute hands-on activity that will get your students out of their desks and moving around the room. It should still be related to your content, but if you have a basic skeleton of a lesson plan that can be applied to different units, you’ll be ready for whatever scheduling curveball is thrown your way.